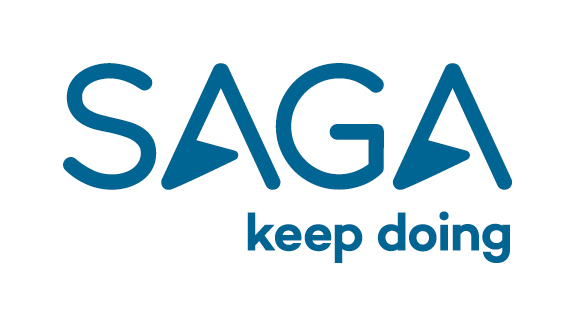 At Saga, our people are our business. Within our travel and cruise businesses we believe that if you are going to do it, do it properly. That is why we offer opportunities that match our vision, to inspire and enable possibilities.This role will ensure that the finance function measures, reviews and challenges all aspects of the Travel Division’s performance. This role is an important part of the Finance team who strive to facilitate, to help and support the Travel function of the business. In this role, you will ensure that the finance function measures, reviews and challenges all aspects of the Travel Division’s performance. You will develop an understanding of the key dynamics that drive performance of the business, as well as supporting the Director of Finance with financial analysis for new propositions and with new & existing suppliers and all aspects of Travel financial planning. You will bring strong analytical and communication skills to this business-critical role, which encompasses all areas of the business and is key to ensuring that travel division strategies and aims are met. Work closely with the Heads of Finance to ensure clear understanding of forecasts, budgets, profit improvement plans, risk & opportunities.